SAN DIEGO, Calif. – Thanks to winning a safety award, a Canadian trucking company now has an extra US$25,000 to spend on making its operations even safer. 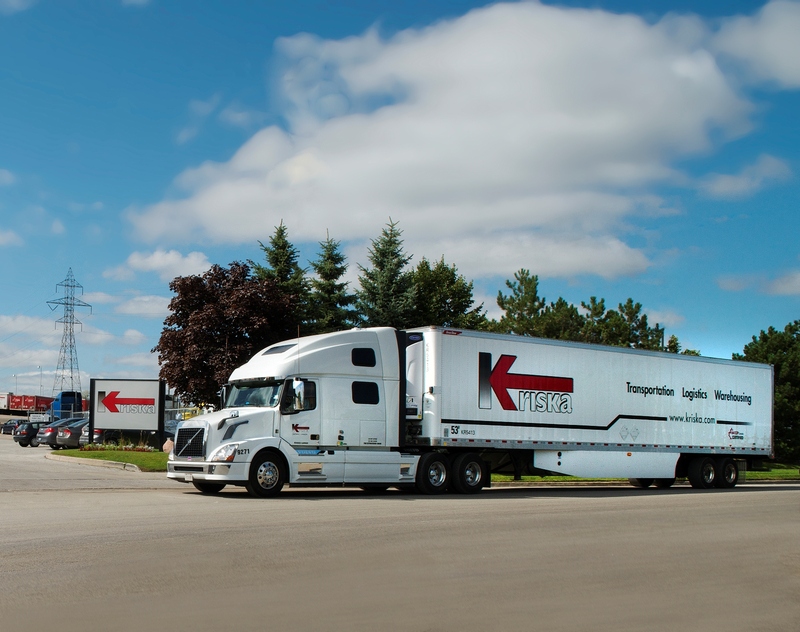 Kriska Holdings Ltd. of Prescott, Ont. 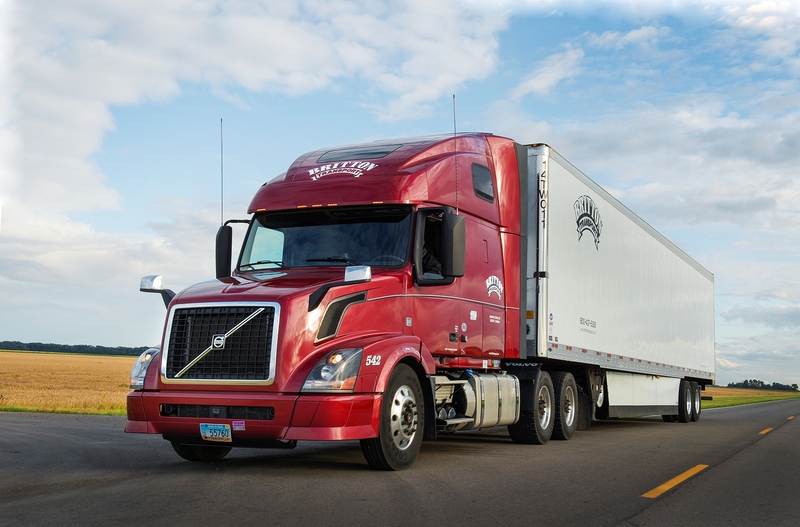 was one of two companies named as winners of the 2014 Volvo Trucks Safety Award at the American Trucking Associations Management Conference and Exhibition, which was held in San Diego, Calif. this year. 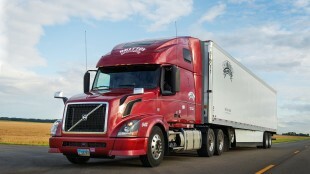 The other winner was Britton Transport Inc. out of Grand Forks, N.D., which is owned by Bison Transport. Michelin America Truck Tires is a co-sponsor of the awards. The awards—including the US$25,000 cash prizes—are presented to “recognize the outstanding safety achievements of North American fleets.” One award is presented to fleets travelling more than 20 million miles per year, and one is for those that drive less than that. A number of factors are considered when judging potential winners, including accident frequency rates, and safety and accident prevention training programs. Kriska took home the over 20 million miles award thanks, in part, to its safe driving record. In 2013, the company had an accident frequency rate of just .25, while logging more than 32 million miles in operation. Its driver training operations also contributed to the win. 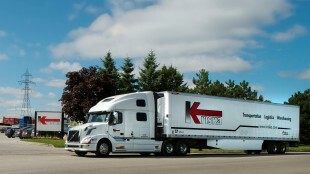 Kriska provides its new drivers with at least four weeks of in-cab training from one of 16 veteran driver trainers. Drivers also have the ability to enhance their skills and knowledge through the use of the company’s in-house driver simulator. Seymour said at times, the company’s emphasis on safety has restricted its growth. “It has, over recent times, limited us from growing because we’re so absolute about safety at our place, it is sometimes difficult to get someone convinced it’s the right thing to do,” Seymour said. Kriska will be matching the $25,000 and awarding travel vouchers to its safest drivers. The company also has a safety and performance bonus program which rewards operators with cash incentives for driving three months without a safety incident. Follow the links to read more about why Kriska and Britton were picked as winners.